The choices you make on a daily basis can have an impact on your appearance. Too many late nights, fast food or lack of exercise can leave your skin looking lifeless. Taking small steps to look after your body can make a big difference in your overall health and that of your skin. Unfortunately, chocolate bars and chips are not as good for you as they taste. Processed food, sugar and artificial colors and flavorings harm your whole body, not just your skin. Eating wholefoods gives you a clearer, smoother complexion - and that’s even before your make-up. Just like lack of sleep, stress will show on your skin. Whether it is in the form of breakouts or a lackluster complexion, stress is hard to hide. Including me time in your routine every day helps to bring radiance back to your skin. It can be as simple as a candlelit bath or some yoga. Genetics also play a part in the appearance of your skin. If you have dry skin, it is unlikely to look as smooth as someone with combination skin, unless you work at it. 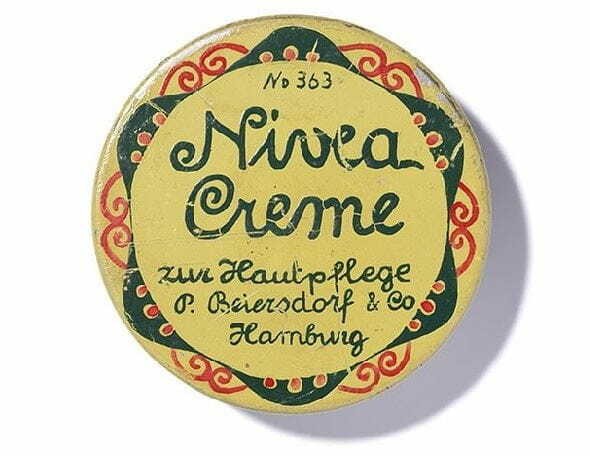 NIVEA Creme is dry skin’s best friend. With regular use, it will have your whole body feeling softer and smoother. If you are using the wrong products for your skin type, your body will usually tell you. As a general rule, cleansing and moisturizing twice a day with regular exfoliation should be part of your everyday skincare routine.